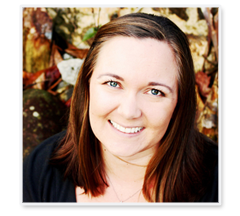 Have you guys been to Emmy June's blog yet? I have a soft spot for her, because she is living internationally right now in Sydney, Australia. International bloggers need love too, we get to listen to all these fun stories of bloggers attending AltSummit and BlogHer, but never have the chance to go ourselves. I guess the flipside is that bloggers in America have to listen to the internationals talk about their fabulous travels. Eh, I guess it's even. 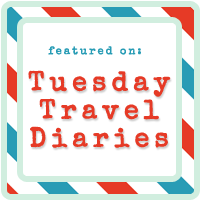 Speaking of fabulous travels, Emmy is doing a fabulous series called Tuesday Travel Diaries where she asks people to write a bit about their recent trips. She asked if I would do one about Dominica, even though it has been my home for about a year and a half now. How could I say no?